Ferndale Parks and Recreation is partnering with Beaumont to offer the health system's Diabetes Prevention Program—an opportunity to learn how small changes can make a big difference in your health and helping you to prevent the development of type 2 diabetes. Led by trained lifestyle coaches who will give you the skills you need to make lasting, healthy lifestyle changes, you will work as a team to focus on healthy eating, getting started with physical activity, overcoming stress, and staying motivated as you work toward your weight loss and physical activity goals. The year-long program focuses on 16 initial weekly core sessions, after which you will meet monthly for added support to help maintain your progress. Beaumont’s Diabetes Prevention Program is provided free of charge. When and where will the program be held? The initial information session will be Wednesday, Feb. 20, from 6-7 p.m. at the Kulick Community Center. Classes begin Wednesday, March 6, from 6-7 p.m. at the Kulick Community Center. To qualify for this program, individuals must be overweight, at a high risk for developing diabetes or have been diagnosed with prediabetes by a physician. You can take a prediabetes risk test at DoIHavePrediabetes.org to see if you qualify, or come to the Information Session to learn more about the program and speak to a lifestyle coach. I have been diagnosed with diabetes; is the Diabetes Prevention Program right for me? This program is a prevention program for those who have been diagnosed with prediabetes or may be at risk of developing diabetes. If you are currently living with diabetes, we can connect you to other resources to help you manage your diabetes like Diabetes Self-Management Education (DSME) or the Diabetes PATH (Personal Action Toward Health) program. In a group setting, a trained lifestyle coach facilitates a small group of participants in learning about healthier eating, getting started with physical activity, overcoming stress, and much more. Beaumont’s Diabetes Prevention Program uses a curriculum developed and approved by the Centers for Disease Control and Prevention (CDC) as the education basis for each week’s class. Do I need to purchase any equipment before starting the program? No outside equipment is necessary for this program. All supplies will be provided to you free of charge due to generous funding from the Beaumont Foundation and the Ford Motor Company Fund. Having a smartphone and access to free apps to track food intake and physical activity may be helpful, but it is not required. 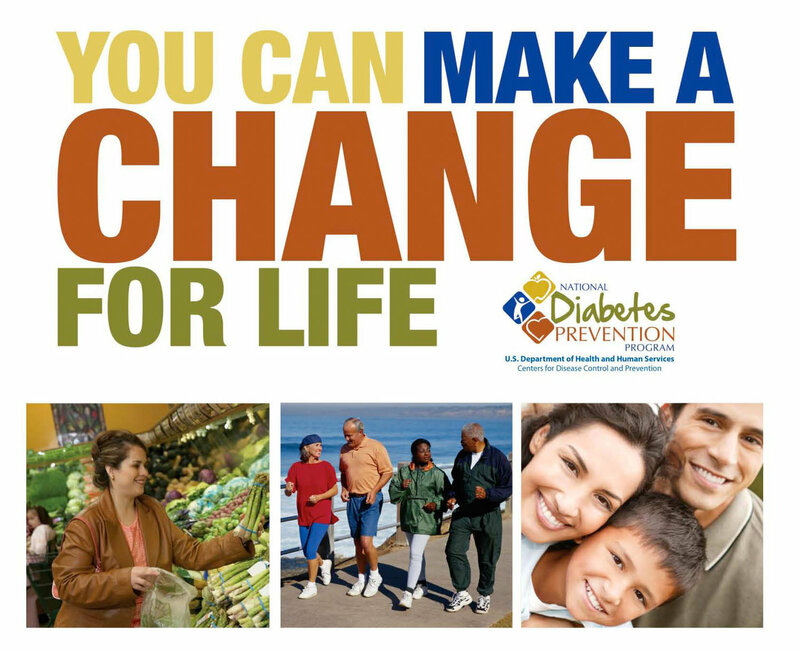 Where can I find more information on the Diabetes Prevention Program? To learn about the development of the Centers for Disease Control and Prevention’s National Diabetes Prevention Program, visit cdc.gov/diabetes/prevention.